Does your employer offer Delta Dental? 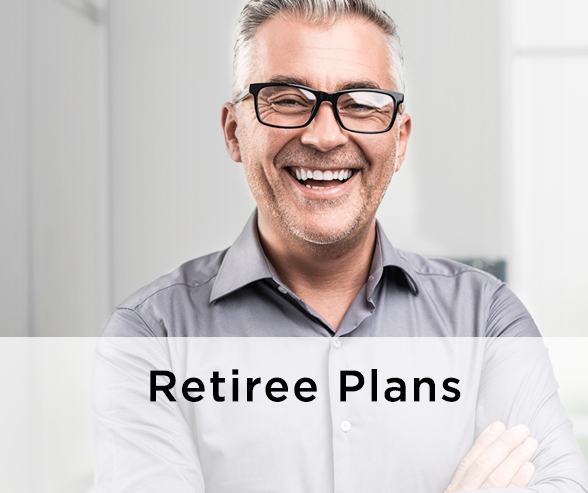 If your employer offers Delta Dental of Minnesota, and you have not yet enrolled for benefits, contact your human resources department to learn how to enroll under your employer plan. 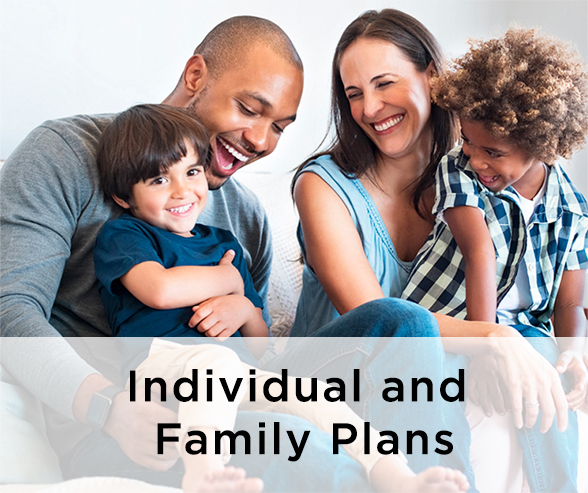 If you are already enrolled and would like more information about your coverage, visit our members page. Are you shopping for yourself, your family or your small business? 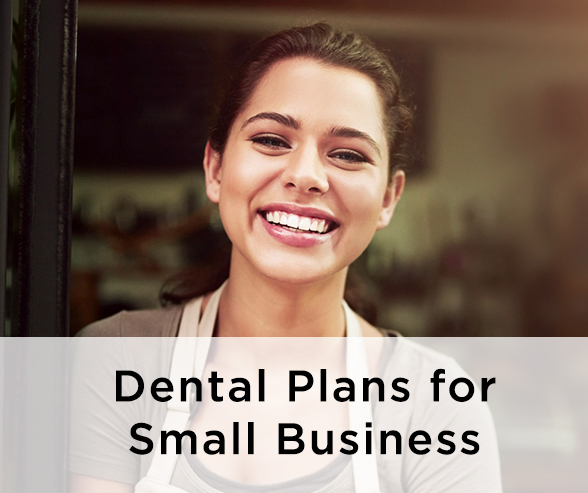 Delta Dental of Minnesota has a perfect plan for you. How may we assist you today?